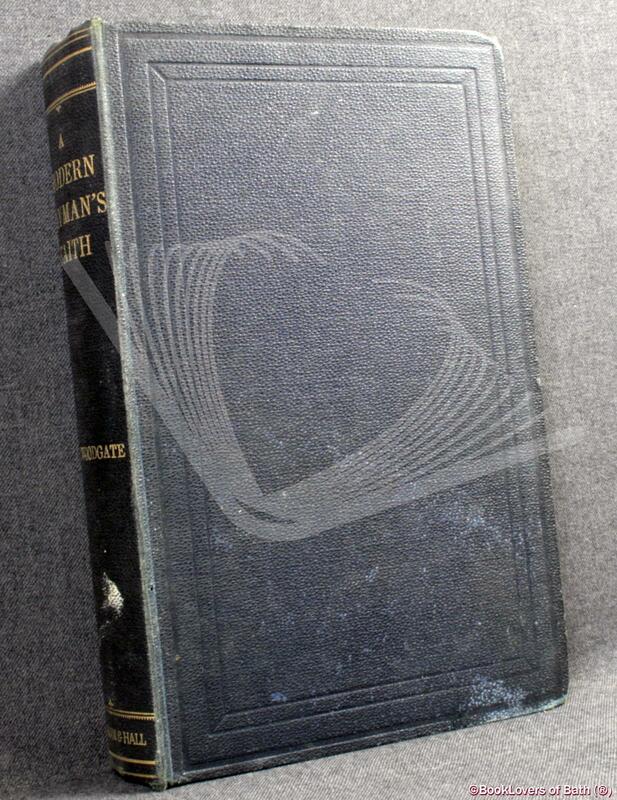 London: Chapman & Hall, 1893, Hardback. Condition: Good. Gently bruised at the head, tail and corners of the binding which is discoloured in small areas. Edges of the textblock heavily tanned. Bookplate of Richard Edward Goolden, F. S. A. to the pastedown. Pages lightly age-tanned. Size: 9¼" x 5¾". Ruled Blue boards with Gilt titling to the Spine. [XIV] 533 pages.